After a workout, your body needs to replace the nutrients, protein, and electrolytes lost in your sweat session. That’s where these tasty post-workout smoothies come in as they can help you get those get nutrients back in your body. Now there are plenty of so-called healthy smoothies out there, but unfortunately, many of them often contain loads of added sugar and wasted calories. That’s not what your body ever needs, especially not after a workout. Actually, it doesn’t need it before a workout either. You should be mindful of both your pre and post-workout nutrition if you want to get the most out of your exercise sessions. In this article, we’re going to focus on exactly what you need for recovery, and how these post-workout smoothies can help you get exactly that. It’s easy getting tricked into thinking that fruit juice is healthy. After all, fruits are healthy, right? They certainly are, but fruit juice lacks the fiber found in whole pieces of fruit and contains huge amounts of sugar. 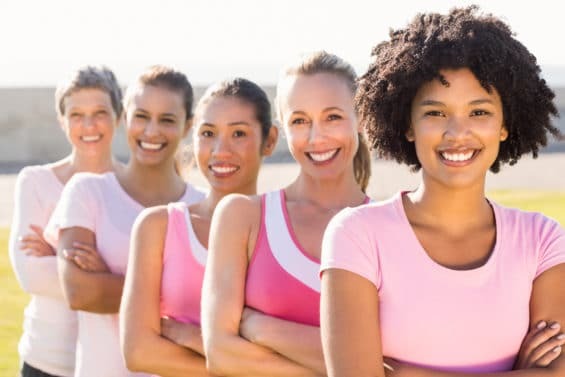 Choose unsweetened almond milk, coconut milk , coconut water, or filtered water as a liquid base to keep the sugar profile of your post-workout smoothies to a minimum. Bananas are incredible in smoothies. They add a sweet flavor while also delivering potassium to your cells. Potassium is an important mineral that helps regulate your blood pressure, as well as being a natural diuretic. Going one better, adding a frozen banana to your post-workout smoothies gives them a frosty creaminess that’s downright indulgent. Berries also make an excellent ingredient for post-workout smoothies, adding a natural sweetness as well as a whole suite of health benefits. Berries have high concentrations of antioxidants, which neutralize the disease-causing free radicals in your body. Berries also keep your immune system at an optimal level due to high concentrations of vitamins, especially the vitamins C, A, and E.
For tropical flavor, add citrus fruits to your smoothies. You’ll get vitamin C, healthy carbohydrates, and also added fiber, which stabilizes blood sugar levels. 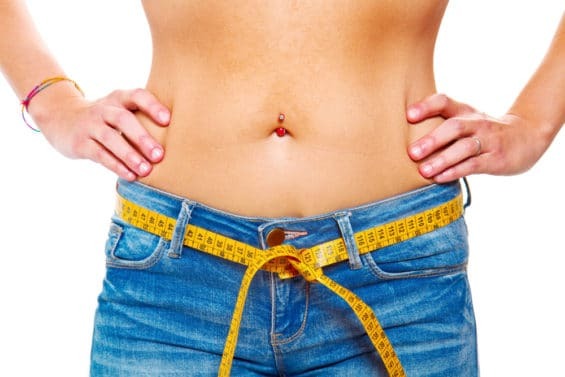 The sugar found in whole fruit is balanced by fiber, vitamins, an enzymes which slow sugar digestion, making it a much healthier choice than fruit juice. 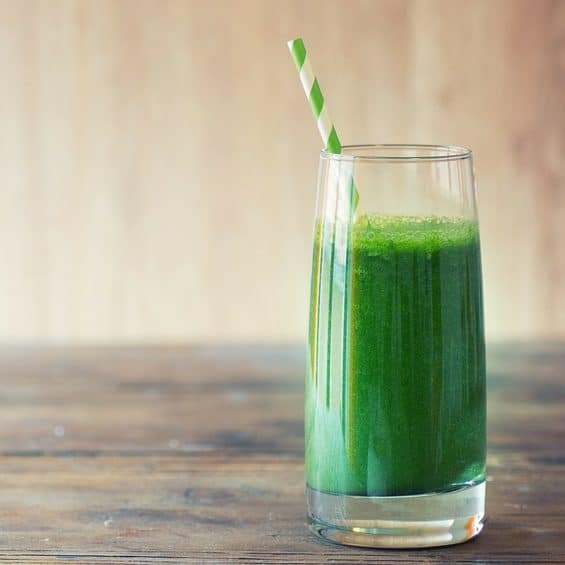 Although greens have a reputation for being bitter, when added in the proper proportions to your post-workout drink, they add a nutritional boost without an overpowering taste. Leafy green vegetables are high in iron, which is an essential mineral that transports oxygen around the body and aids in energy production. If you feel fatigue and low-energy, adding more iron to your diet may boost your energy levels. Leafy greens also contain magnesium for muscle recovery, as well as antioxidants and added fiber, which will help keep you full after drinking your post-workout smoothie. Protein is essential for muscle growth, and adding post-workout protein is important to help repair and rebuild muscle tissue. You can add natural sources of protein—like nut butters or beans—to your smoothie. Almond butter has 7 grams of protein in 2 tablespoons, and blends seamlessly into smoothies. Or you can try adding a plant-based protein powder. 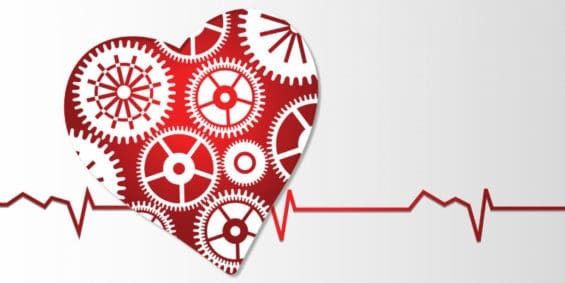 A small amount of healthy fat reduces insulin levels post-workout. Get healthy fat from nut butters like almond butter and avocados, which contain monounsaturated fatty acids to reduce inflammation. Adding a tablespoon or two of chia, hemp, or flaxseeds will boost the nutritional profile of your post-workout smoothies. 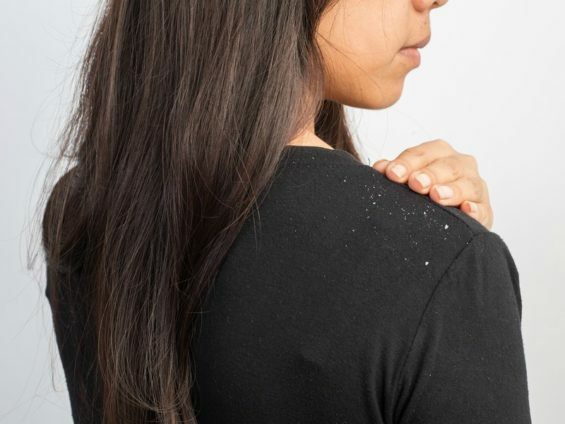 You’ll get massive amounts of vitamins and nutrients with very little added calories, including iron, magnesium, and healthy fatty acids to reduce inflammation. Adding cacao nibs (or powder), goji berries, or acai will give your post-workout shake high antioxidant levels, which speed recovery. 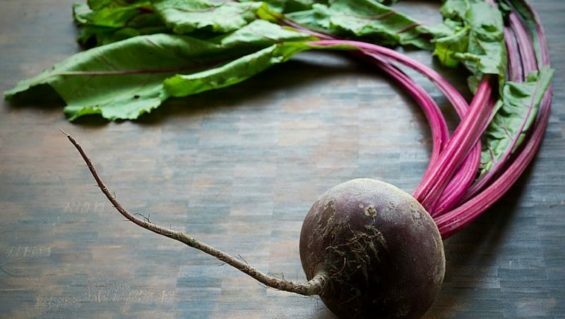 Want more superfood ideas? Check out this post. 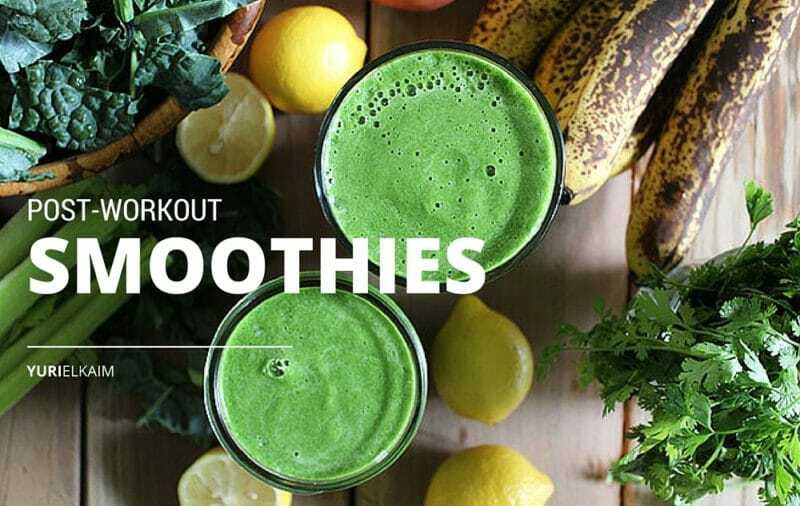 Now that that’s out of the way, let’s check out 9 smoothies perfect for post-workout recovery. Note, these have no sugar added, are dairy free, and include plenty of the good stuff I just wrote about. Beans in a smoothie? 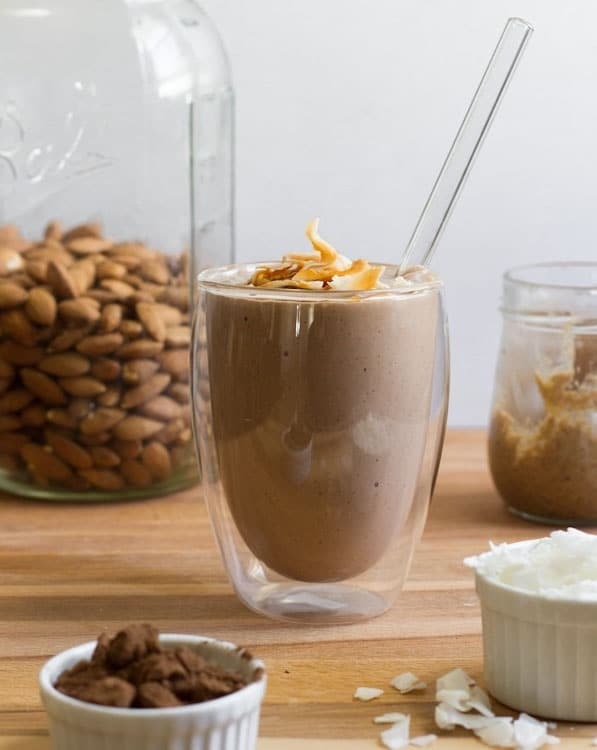 It may seem a little out there, but the creamy texture of this killer dessert-like shake is amazing, and it has a surprisingly great taste when combined with the other ingredients. It’s a perfect post-workout shake. Get my ultimate post-workout shake here. Banana, blueberries and strawberries make a sweet, juicy and delicious combo that’s enhanced by the rich fruity essences of acai powder—you won’t even notice the kale. 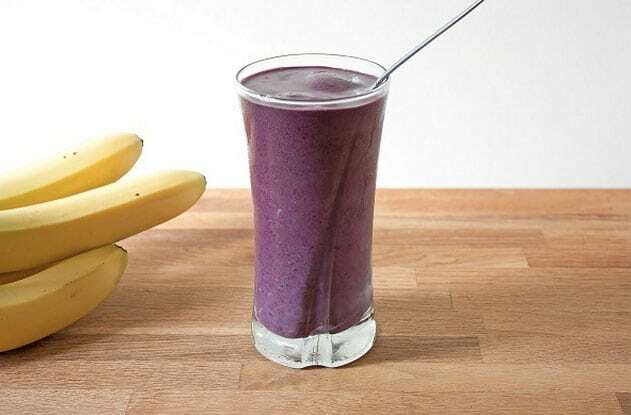 This smoothie is also loaded with the superfoods flax, acai, and hemp, so you’ll get loads of antioxidants, fiber, and healthy omega fatty acids all in one incredible smoothie. Head to Deliciously Ella for the recipe. 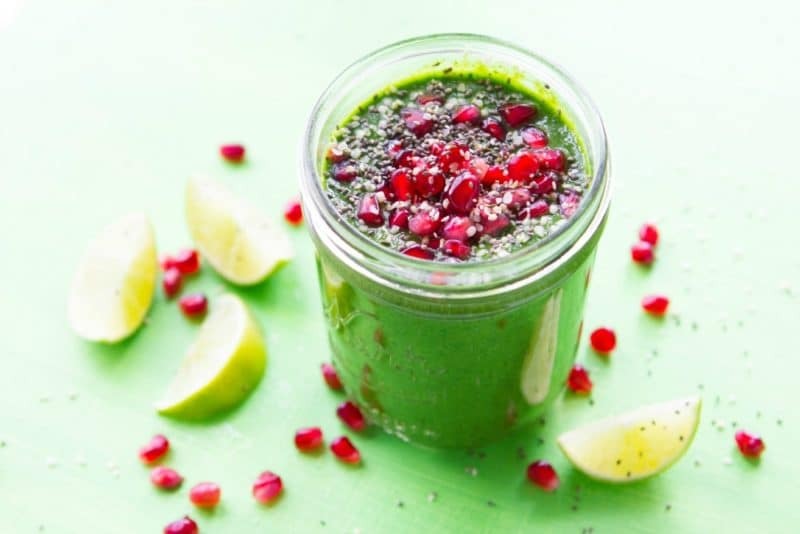 This stripped green smoothie is a high quality, nutrient dense, easy-to-digest green smoothie stripped of anything but organic, raw vegetables, greens, and fruits. 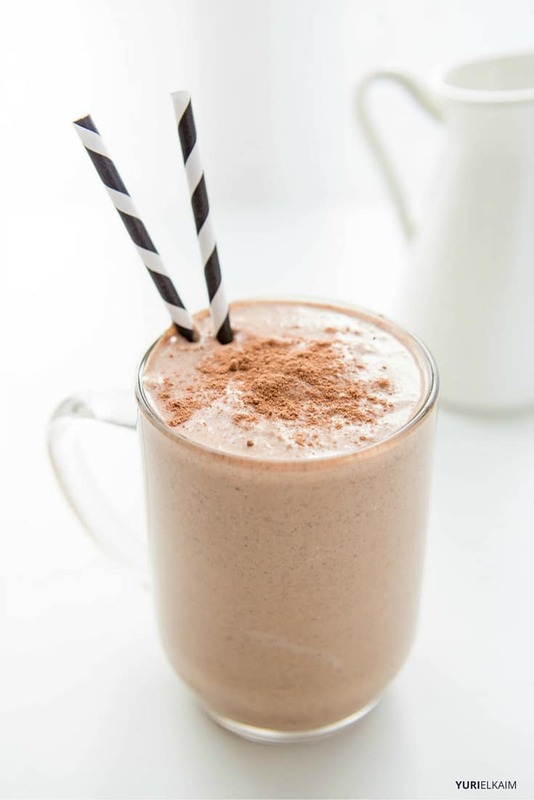 Ground spices and fresh herbs give this post-workout shake a wonderful and unique flavor. 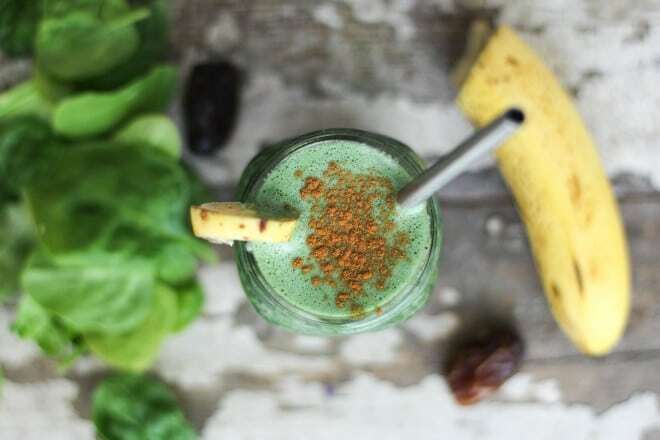 This green smoothie recipe even includes Brazil nuts to support a healthy thyroid, so drink up! Learn how to make this post-workout drink at Nutrition Stripped. This thick, creamy blueberry peanut butter smoothie tastes incredible and is made with only four simple ingredients. 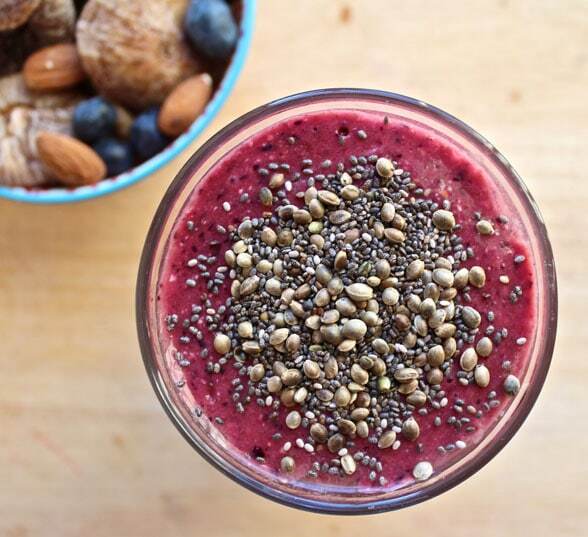 If you need a quick and easy smoothie post-workout, this one is perfect. This is an amazing smoothie after a tough workout. It contains a whopping 17 grams of protein from hemp hearts. It’s got a little of everything healthy you need to feel great. Head to Oh She Glows for this delicious workout recovery recipe. This smoothie seems more like a decadent treat than a recovery drink, but it’s chock full of healthy ingredients. The protein from almond butter will aid in muscle repair and growth, so you can enjoy it after a strenuous strength-training workout. Find this recovery recipe at Edible Perspective. 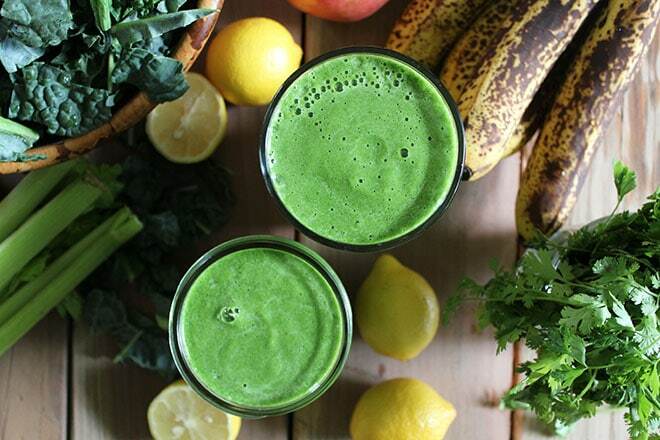 This healthy green spinach smoothie is perfect for on-the-go nutrition. Make it in under 5 minutes by adding plant-based protein, greens, healthy fats, and fruit. It’s basically a nutrient-dense meal in a glass. 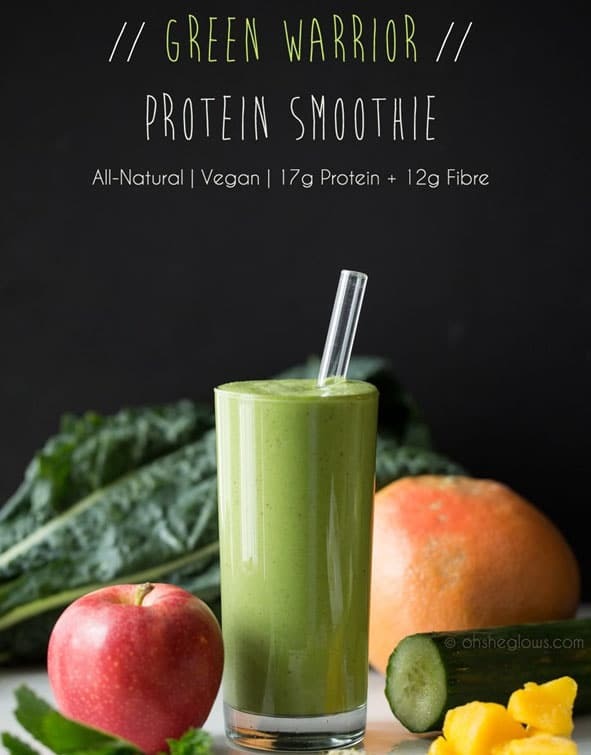 Learn how to make this post-workout smoothie at Nutrition Stripped. 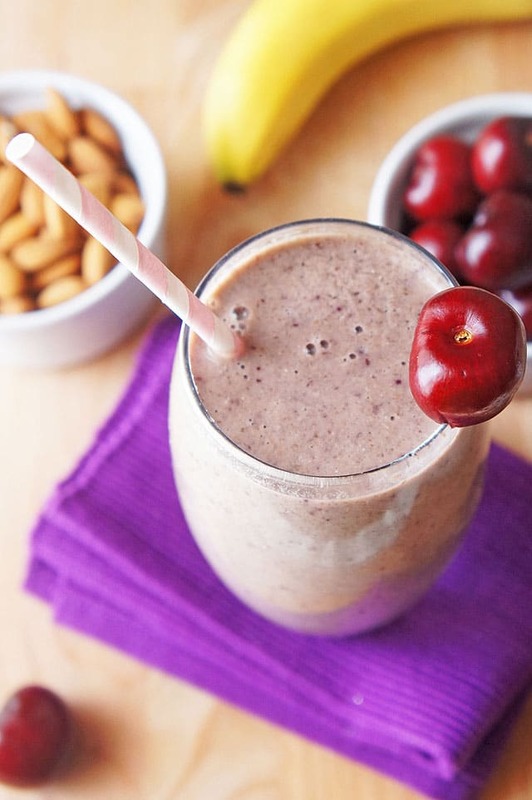 If punishing workouts are your thing, you need a cherry bakewell protein smoothie to combat your post-workout sore muscles. Cherries, as well as the fatty acids in the chia and flax seeds, reduce inflammation and muscle pain, so drink up. Get this excellent post-workout smoothie recipe at The Road to Less Cake. Massive plant-based protein gets you the nutrition you need. 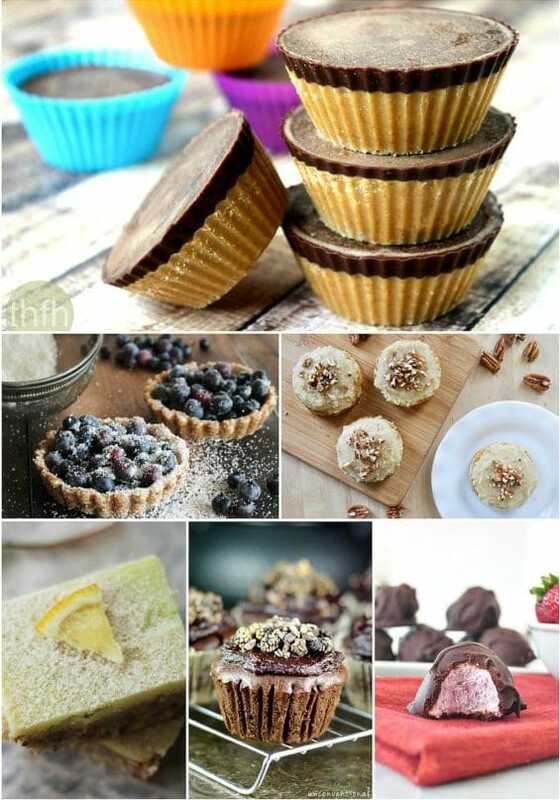 If you want, add 2 tablespoons of nut butter, chia seeds, or hemp seeds to make these post-workout smoothie recipes even better. What you do after your workout can be crucial to both your recovery and your results! 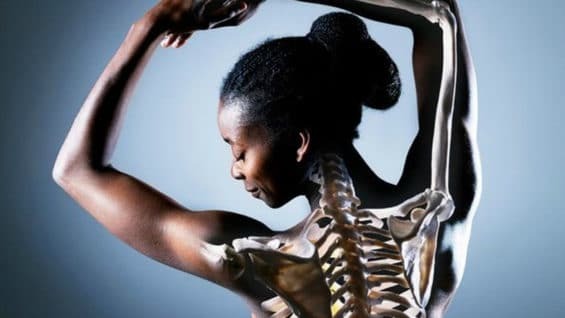 Not just what you take into your body but how you move it. 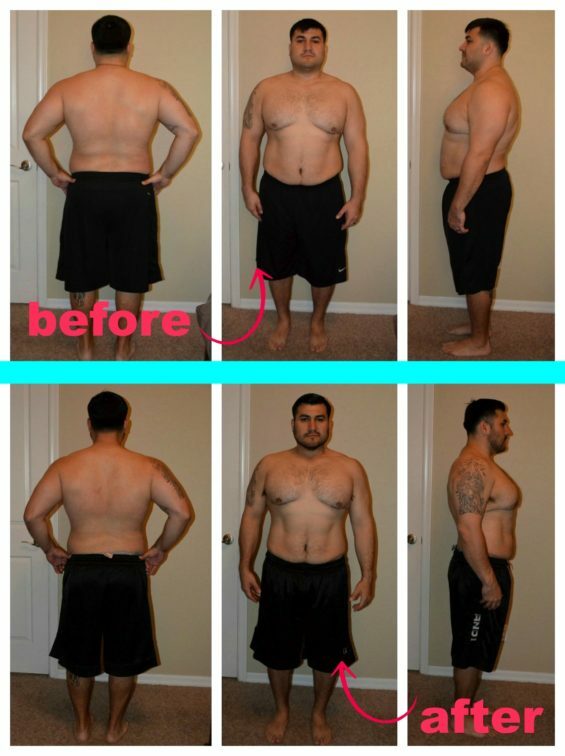 Learn how to go from stiff and sore to loose and limber with these 11 little-known strategies in my Workout Recovery Formula, which is available for FREE to download now by clicking the banner below.